Here, we cover the latest BTC and Bitcoin Cash news including new Bitcoin forks, the segwit2x as well as Bitcoin mining and trading every single day. 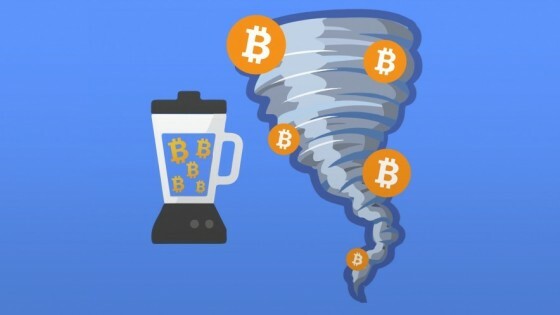 The Bitcoin network was the first blockchain application and remains the most important investment in the crypto-sphere. 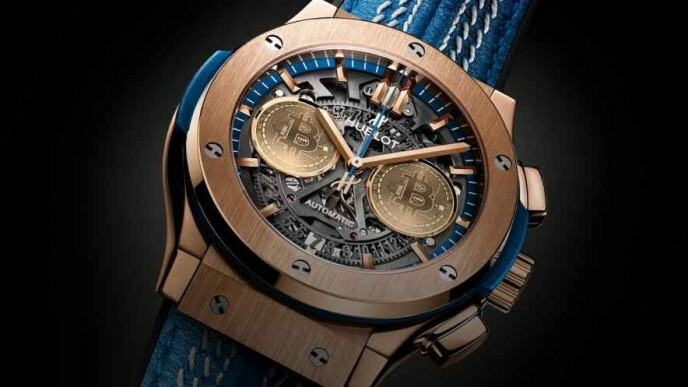 Bitcoin is the cornerstone in our daily cryptocurrency news. We provide daily, real-time coverage of Bitcoin price news covering investment markets, strategies, and analysis. 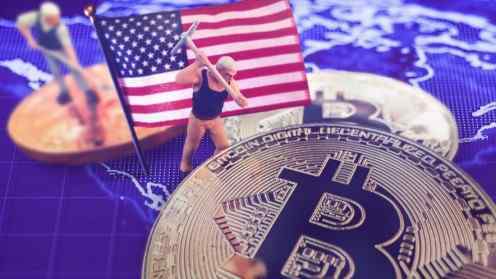 Our BTC news section will help you understand the technology and history behind the first cryptocurrency as well as how the market works and what the future looks for Satoshi Nakamoto’s revolutionary invention. 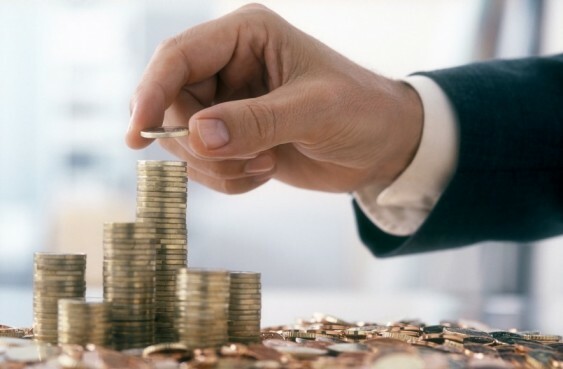 BitcoinGambling.io Adds Ethereum To Crypto Betting Guide Bitcoingambling.io announces the addition of new cryptocurrencies to their cryptocurrency gambling reviews and how-to guides website. 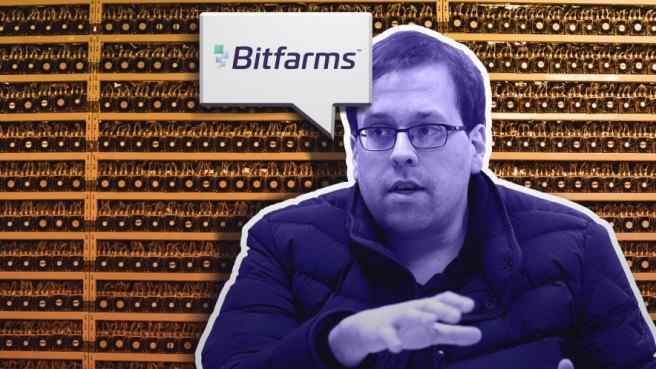 Bitfarms: An Insider-Look at One of the Hottest Bitcoin Mining Firms in North America Today, we interview the co-founder of a leading Bitcoin mining operation in Quebec, Canada - a hotspot for Bitcoin mining in North America. Choosing a Cryptocurrency Wallet That Suits Your Crypto Style A look at cryptocurrency wallet options for newcomers with a focus on Jubiter, an online Bitcoin and Litecoin wallet that is making waves. Jubiter: An Accessible and Secure Bitcoin Wallet for New Investors A brief profile of new crypto exchange, Jubiter.com, which offers an exchange, Bitcoin/Litecoin wallet, and credit/debit card compatibility. 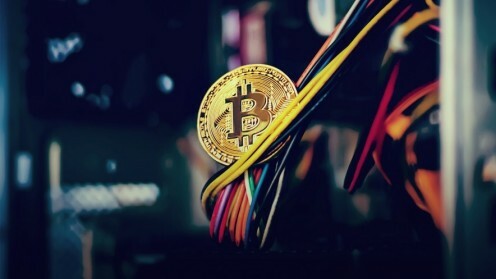 Bitcoin Mining Part 3: Bitfarms Speaks On The Emerging Blockchain Sector In Quebec Join us as we talk to the founder of Bitfarms, a Quebec-based blockchain leader, about one of the world's hottest spots for Bitcoin mining. Join us as we dig into the North American mining industry with the CEO of one of the most ambitious U.S. mining operations, TMGcore. 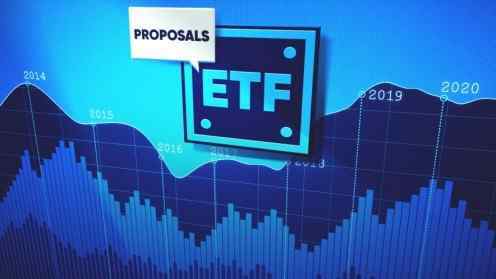 The prospect of a Bitcoin ETF is one of the most controversial subjects this year. What do the experts have to say about a possible Bitcoin ETF? 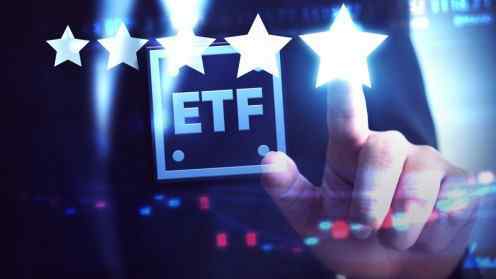 Several important financial institutions are seeking approval for a Bitcoin ETF. Who are they and why haven't they gotten approved yet?